This week, we've got deals on the Nikon D5300 DSLR camera, JBL Onstage Micro II, MacBook Pro 13-inch, Teewee streaming dongle, Philips 5.1 speakers, and more. Let's dive in. You can grab a brand new Nikon D5300 DSLR camera at an effective price of Rs. 44,395 at Paytm this week. The Nikon D5300 comes with AF-S 18-55mm VR lens kit. At the same price, you can only buy the camera body at other online retailers. Use the promo code DSLR5K to get a cashback of Rs. 5,000 in your Paytm wallet. You can use this cash to buy more accessories for your camera in the future, pay phone or DTH bills, or use the cash to pay on other sites which accept Paytm Wallet payments. The Nikon D5300 comes with standard 2-year manufacturer warranty, and Paytm will offer a 15-day return policy in case anything goes wrong. The JBL Onstage Micro II portable speaker is now available for as low as Rs. 899 (MRP Rs. 4,990), the lowest price we've seen till now. If you have an old iPod or an iPhone with the traditional 30-pin connector, this could revive your old device. 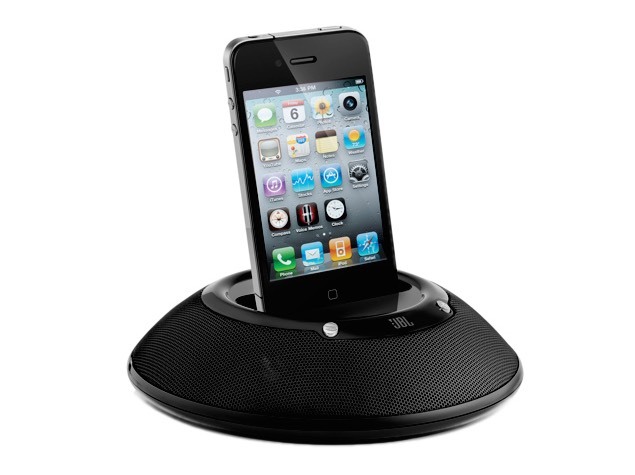 The JBL Onstage Micro II can be used as a docking station and a speaker. You can even plug in any other smartphone or a portable music player with an AUX input. The portable speaker can run on batteries as well as direct AC power when indoors. At the current price tag, the JBL Onstage Micro II offer a great value for money provided the amazing sound quality that they offer. If you're in the market for a decent 5.1 speaker system that doesn't cost over Rs. 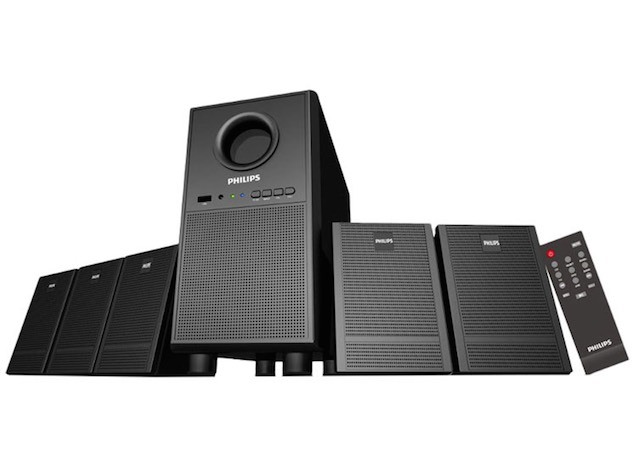 5,000, the PhilipsSPA3000U 5.1 speakers are now available at a new low price of Rs. 2,999 this week at Croma. The 5.1 speaker system features a 5-inch woofer, and 3-inch full range speakers. The system comprises of five speakers with the 3-inch drivers that combine with the large subwoofer to offer a great overall sound experience. The speakers ship with a wireless remote with basic control, and also includes a USB port to connect portable storage devices. Philips promises its new bass reflex design on the speakers will make a delightful sound experience. Croma is selling the third generation Sony Smartwatch at Rs. 15,990, its lowest price ever. The SonySmartwatch 3 is available at around Rs. 18,800-19,200 at major online retailers. The smartwatch features a 1.6-inch display, and is compatible with smartphones running Android 4.3 and above. 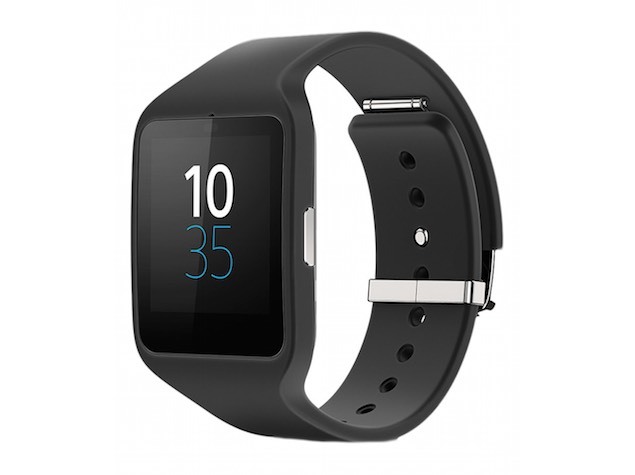 Sony Smartwatch 3 includes standard connectivity options like Bluetooth and NFC. The smartwatch comprises of sensors such as an ambient light sensor, accelerometer, and digital compass. It is powered by a 1.2GHz quad-core ARM A7 processor, supported by 512MB of RAM, and it ships with 4GB of internal storage. The discount is a part of the company's limited period promotional offer on health-centric products. If you're in the market for an affordable media streaming dongle, the Teewe HDMI wireless dongle is now available on Amazon at Rs. 1,999 (MRP Rs. 2,399). At its current price, Teewe is a pretty decent alternative to the Google Chromecast (Review). 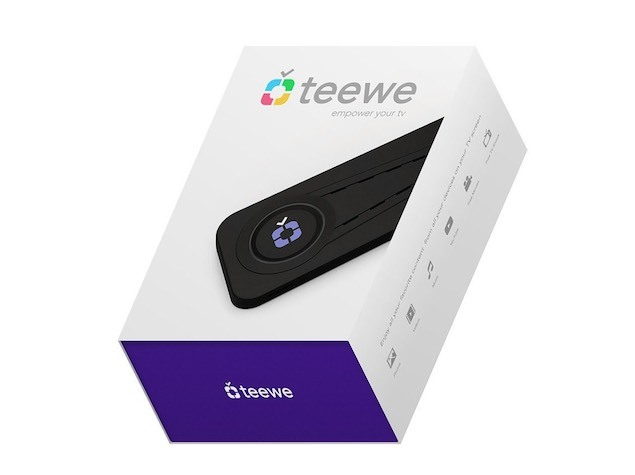 Teewe offers streaming in full high definition on compatible TVs, and can help you stream your local media as well as online content directly to your big-screen TV. To use the dongle, you can download mobile apps on Android, iOS or desktop apps on your Windowsor Mac based computer. The device is powered by a dual core ARM Cortex A9 processor, supported by 1GB of RAM. The dongle can connect wirelessly using your Wi-Fi connection to stream content to a compatible television set. All you need is a spare HDMI port on your TV to use the device. Even though the new variants of the MacBook Pro and MacBook Air are due shortly, you may not be interested in paying full price for the latest models. 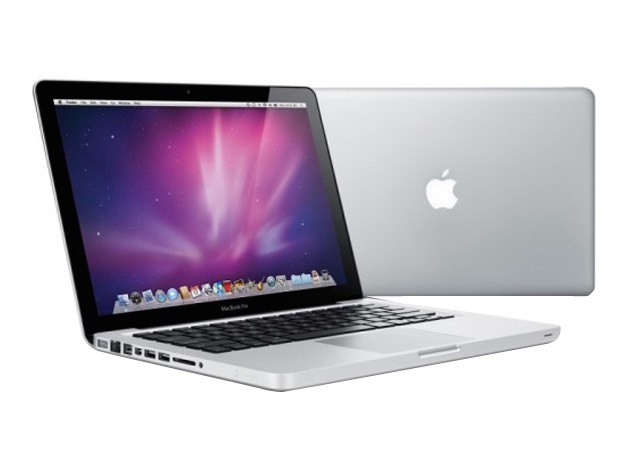 Instead, grab the previous generation MacBook Pro 13-inch at a lower price of Rs. 55,650 (MRP Rs. 78,990) this week on Amazon. The same variant normally sells at around Rs. 64,900 on most online retailers. The 13-inch MacBook Pro is powered by the 2.5GHz Intel Core i5 processor, supported by 4GB DDR3 RAM. The laptop includes a 500GB hard drive, and runs OS X Mavericks out of the box. The only downside of this variant is the lack of Retina Display on the screen, but you won't find it anywhere close to this price point.